All stars in the sky are different, uniquely made, gifted and created by God. 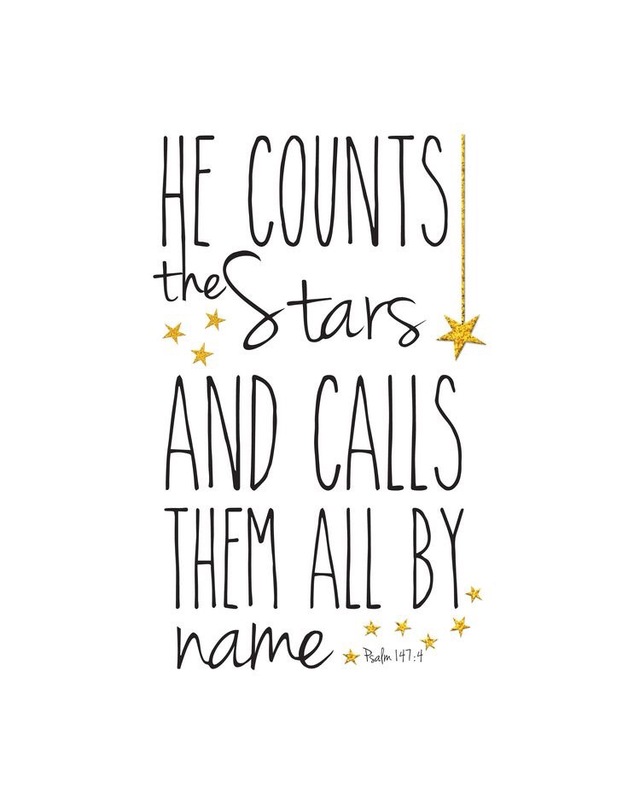 That is precisely who you : a special light on earth that is unique, gifted, God’s creation meant to shine bright along with the other stars. Just remember that your light is a reflection of you so don’t be afraid to let your light shine bright like a star.